If you liked this show, you should follow EdTseng. 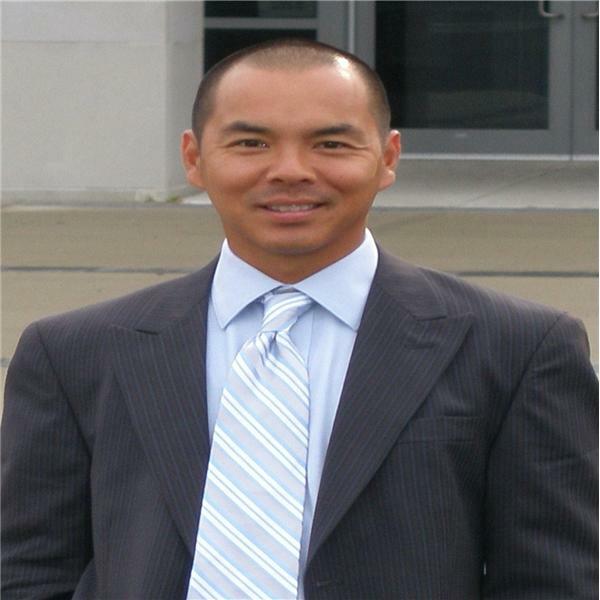 Join Ed Tseng, Author of "Game. Set. Life. - Peak Performance for Sports and Life," Mental Fitness coach and Pro of the Year USTA/NJD 2005 for a great show on overcoming adversity. Special guests will include the great Bob Ryland, the first black professional tennis player, Jennie Murphy, a legally blind student-athlete and Rayna Dubose, former Division I full-scholarship college basketball player, turned amputee, turned optimist/motivational speaker. Don't miss this amazing show. Get ready to be inspired.